These are great tips! I had a bad case of adult acne recently and these really helped, along with using raw honey as a face wash / mask and tea tree oil (which is now my HG moisturizer!!!!). I should try the raw honey! I hear about it alllll the time. 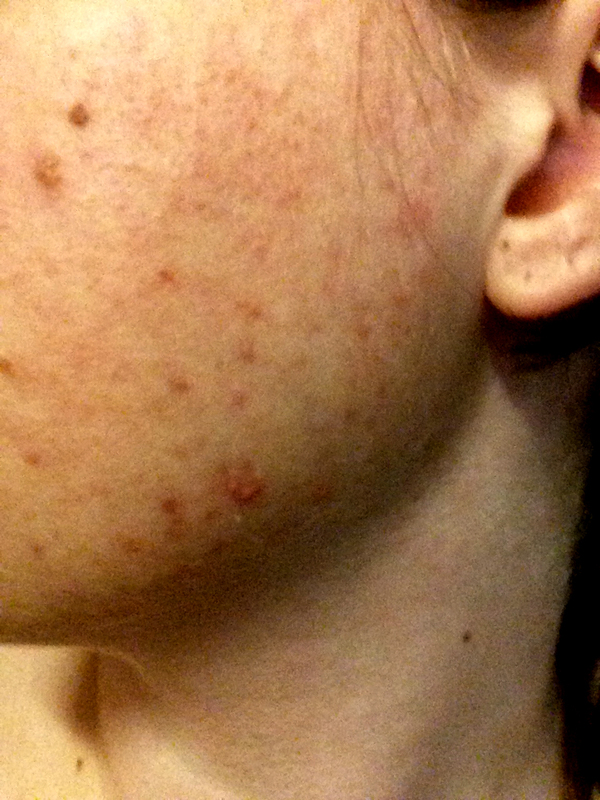 My skin will erupt if I try to use a typical acne face wash, and it will be red, very red.